Kyla Stroud is an Auburn commit who is a standout in the Class of 2023 and a member of the Extra Elite 100 club! We have 40 more updates for the Extra Inning Softball Signing/Verbal Database today including updates involving schools in the ACC, Big 12, Ivy League, SEC and more! Highlighted club programs with multiple players added and updated include the Colorado Angels and the Tennessee Mojo. 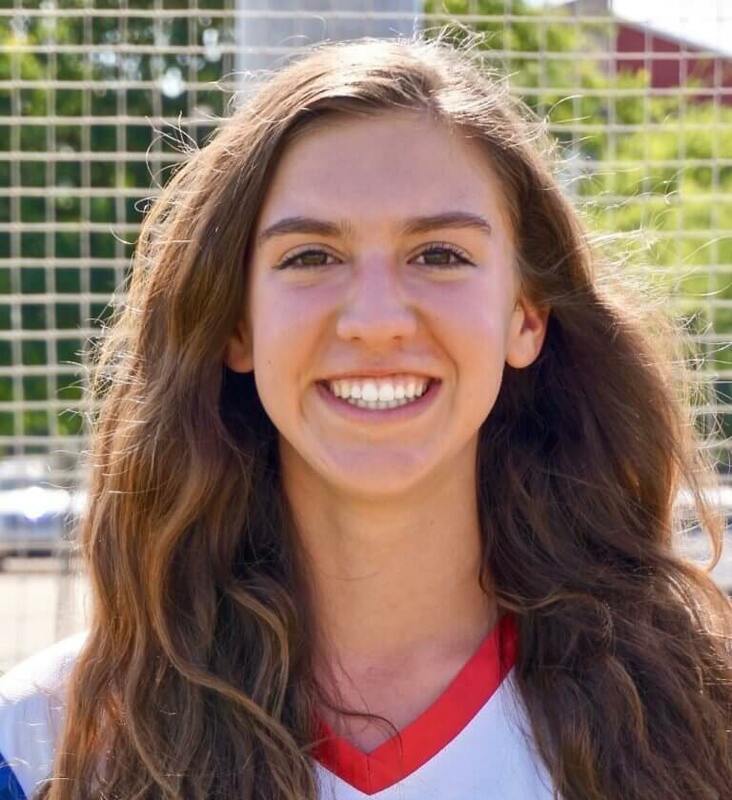 Our player spotlight this week is Mia Forsythe, a 2020 outfielder with Evan Beatty's St. Louis Chaos 2003 team who wrote us recently via our Contact Us page to let us know she had committed to Louisville. Mia is from Lebanon Trail High in Frisco, Texas and is a lefty who is carrying a 5.1 weighted GAP.